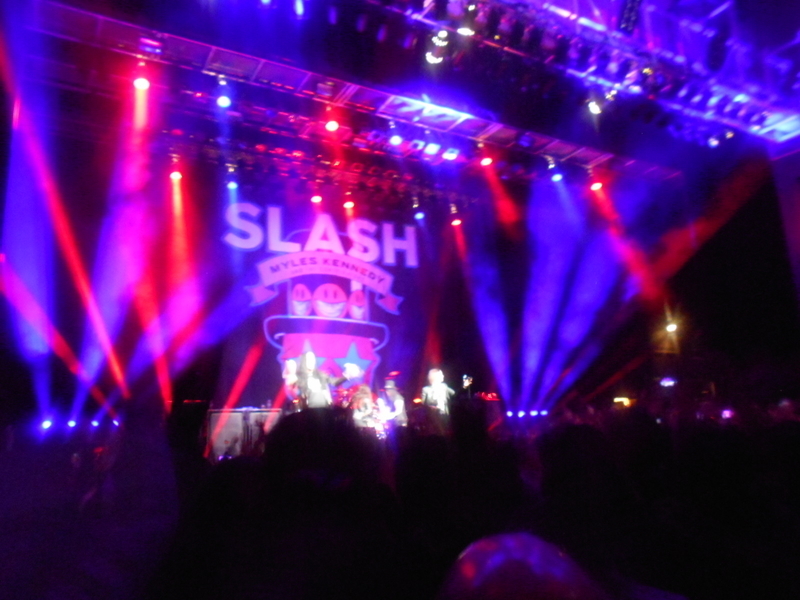 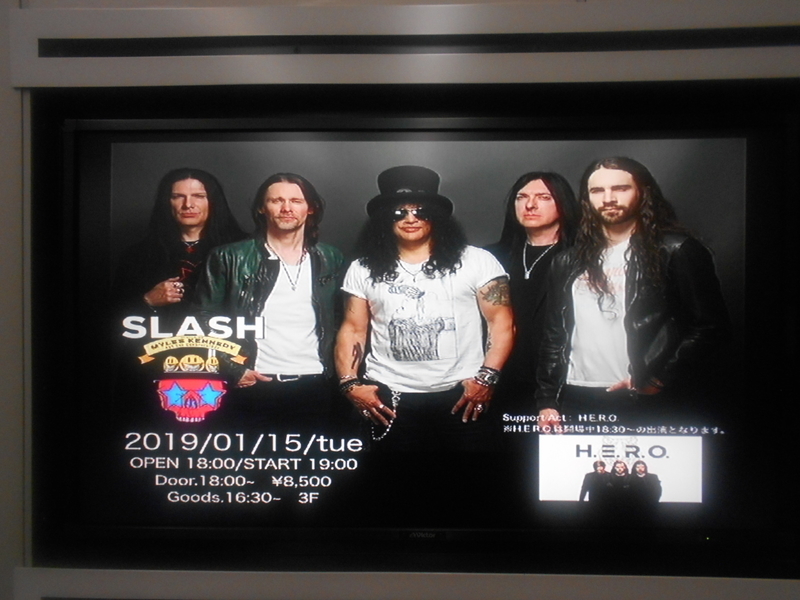 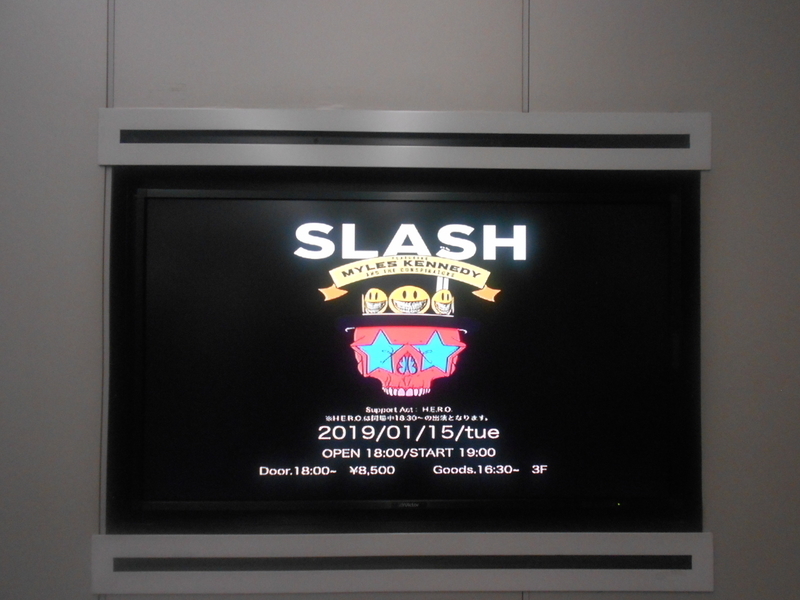 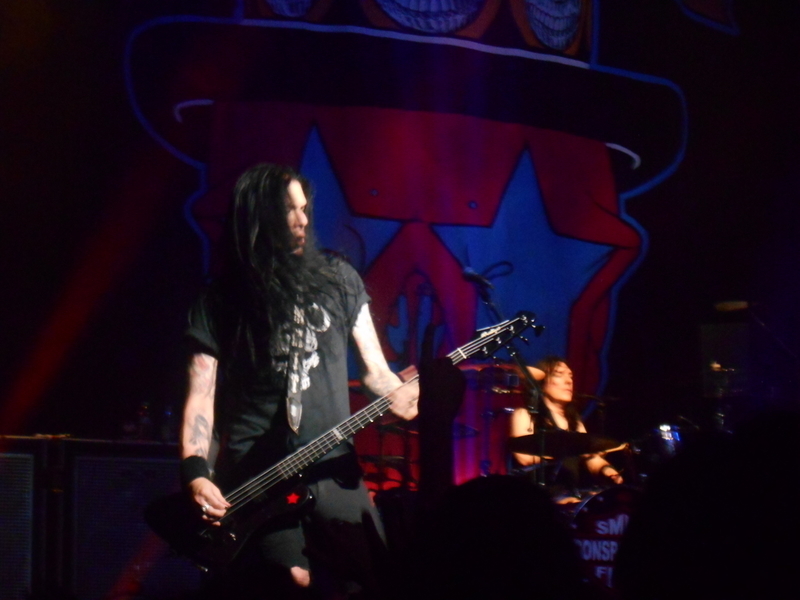 I had a great time last night on Slash featuring Myles keneddy and the conspirators live in Osaka Japan.They gave us an awesome performance and eased me well to get my dairy fatigue piled up by my job or other duty things blown away with its beautiful huge sound. 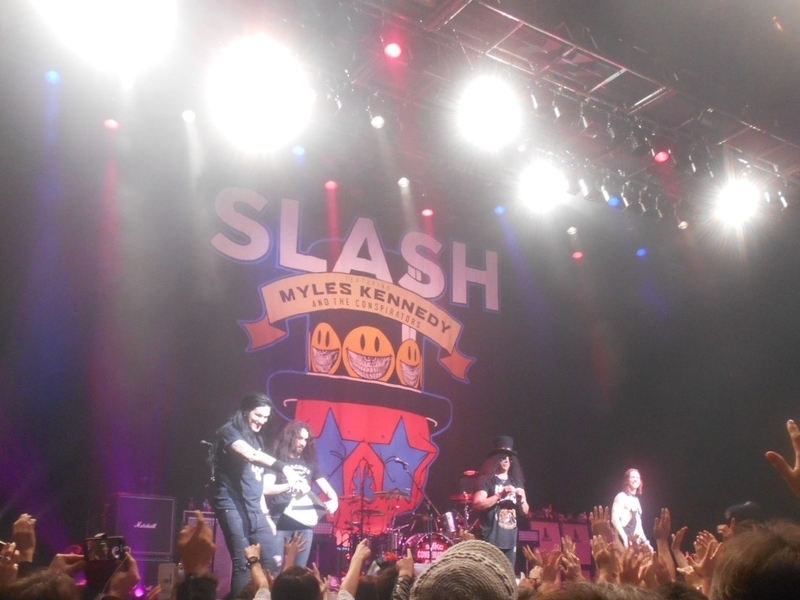 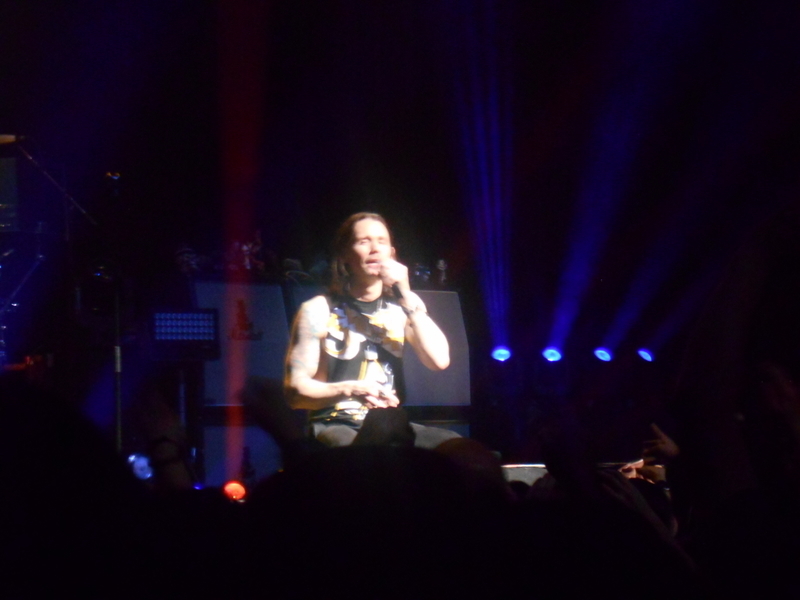 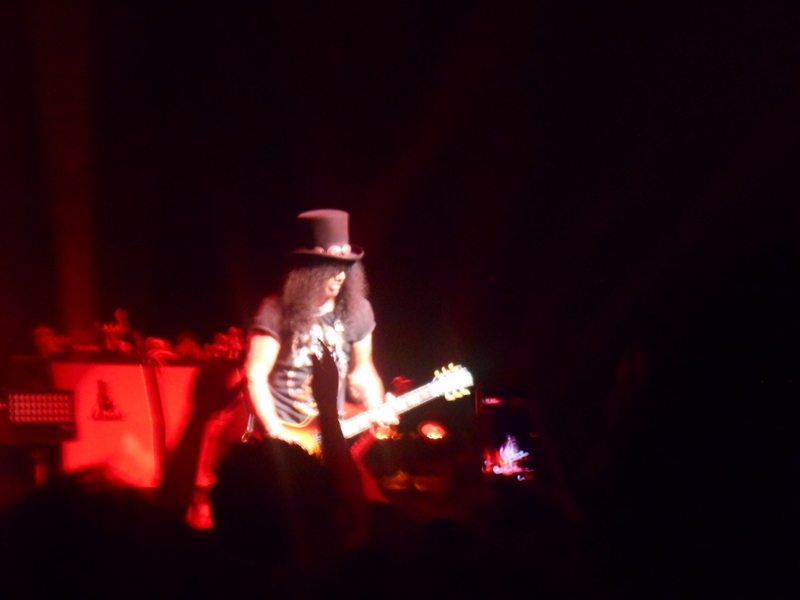 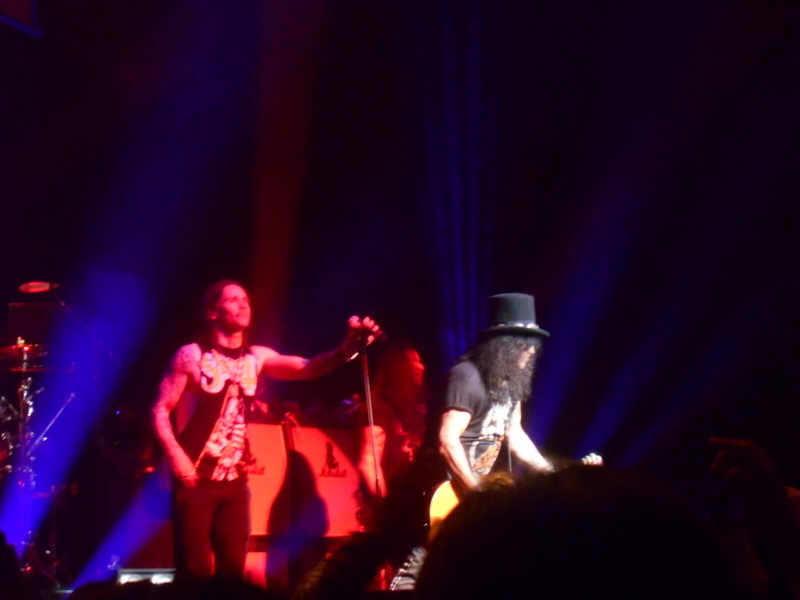 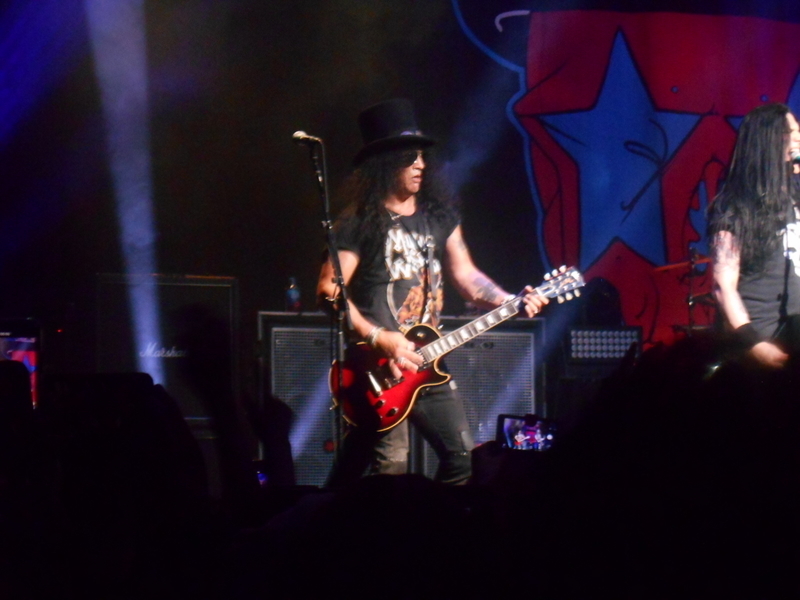 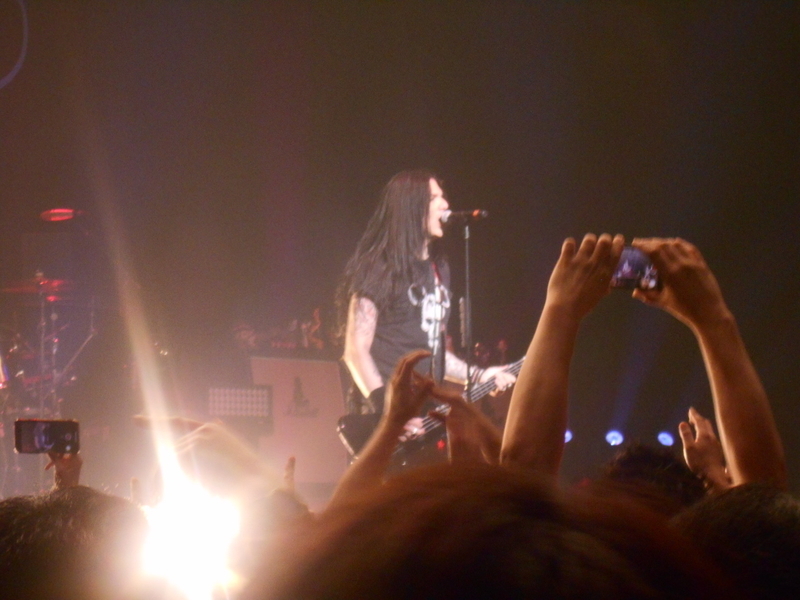 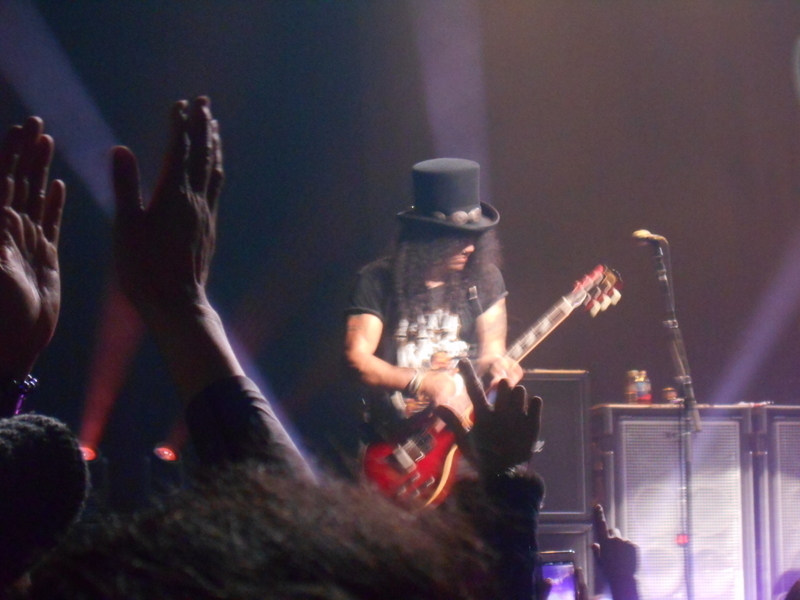 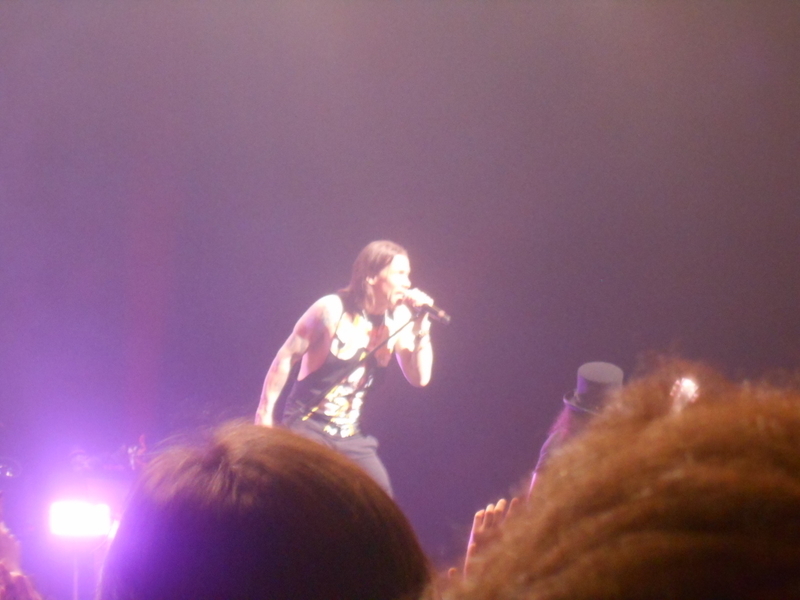 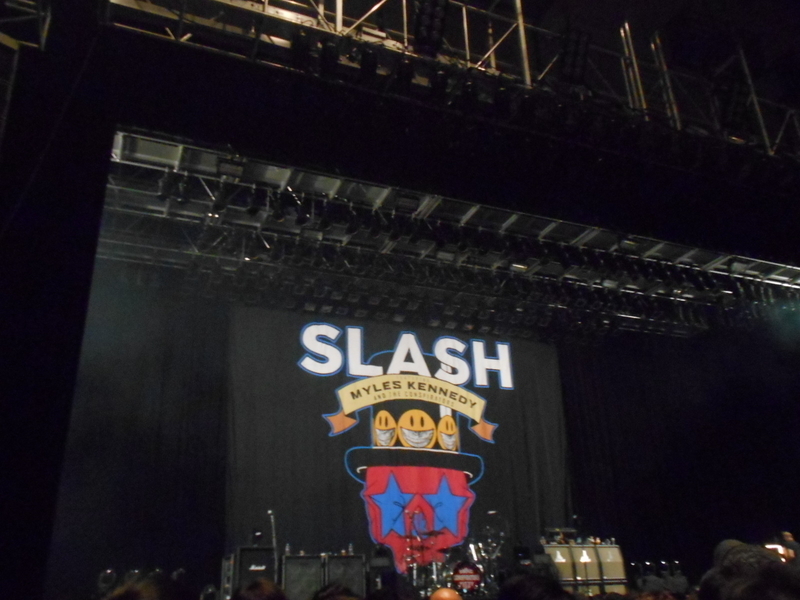 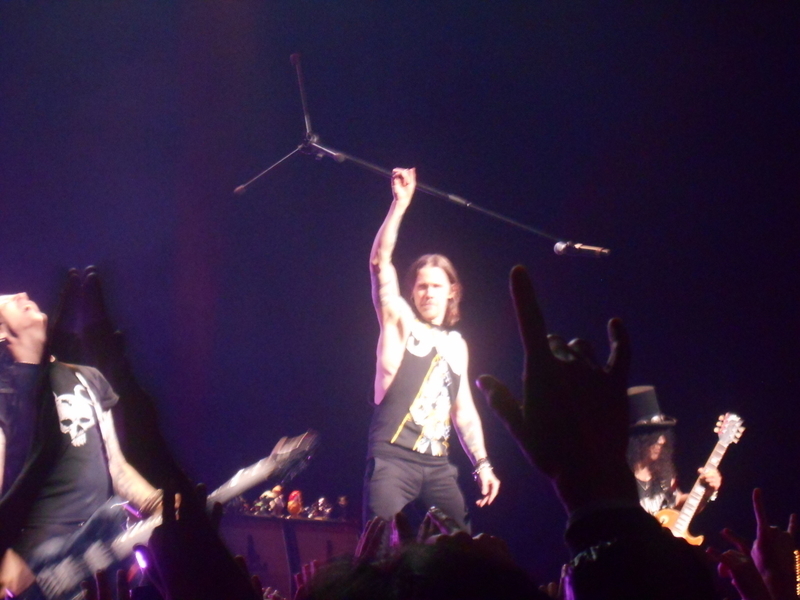 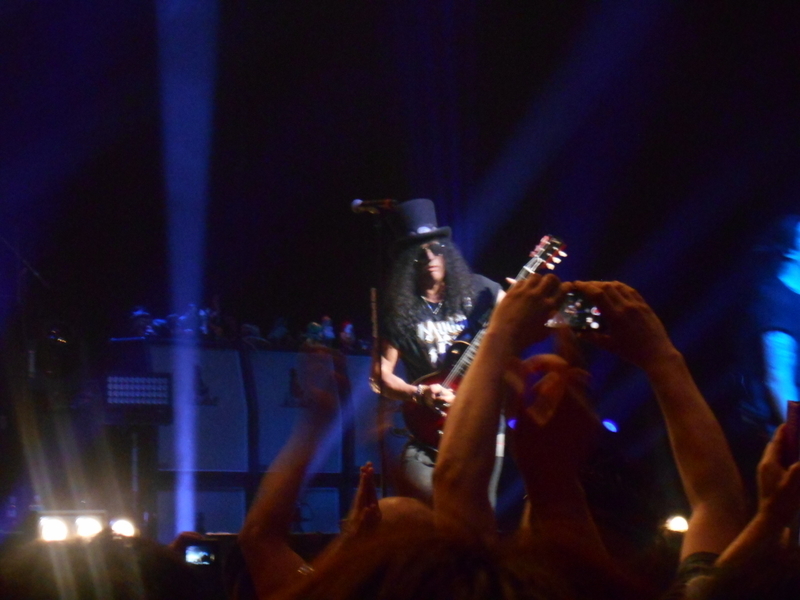 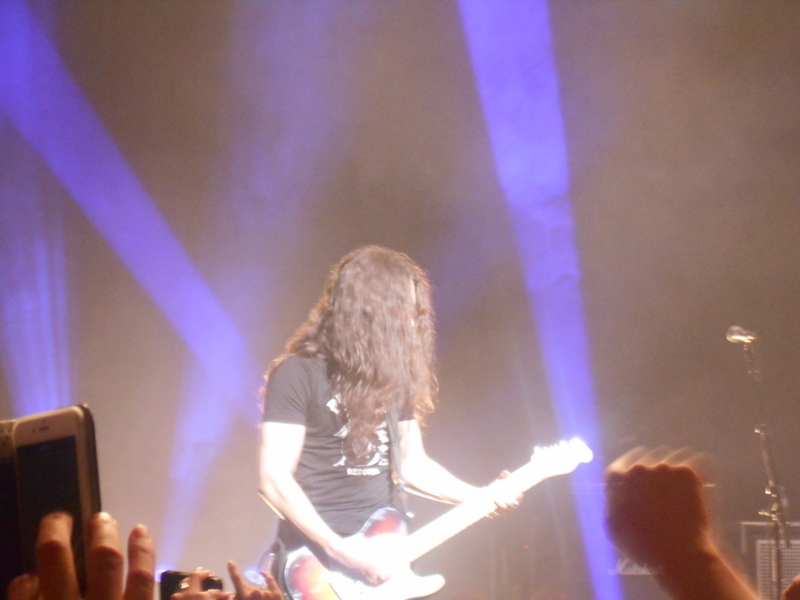 The band music is well, the voice of myles is unbelievable stable, and slash proved himself he is god of gibson. 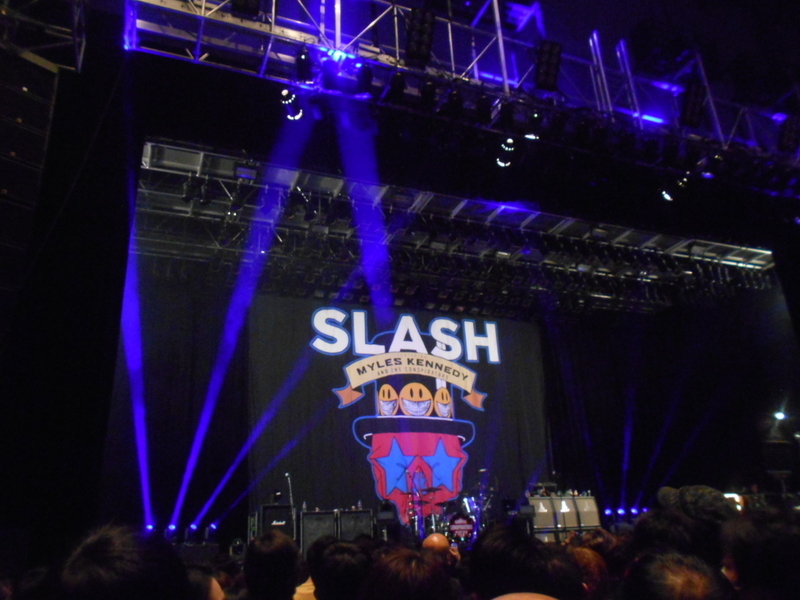 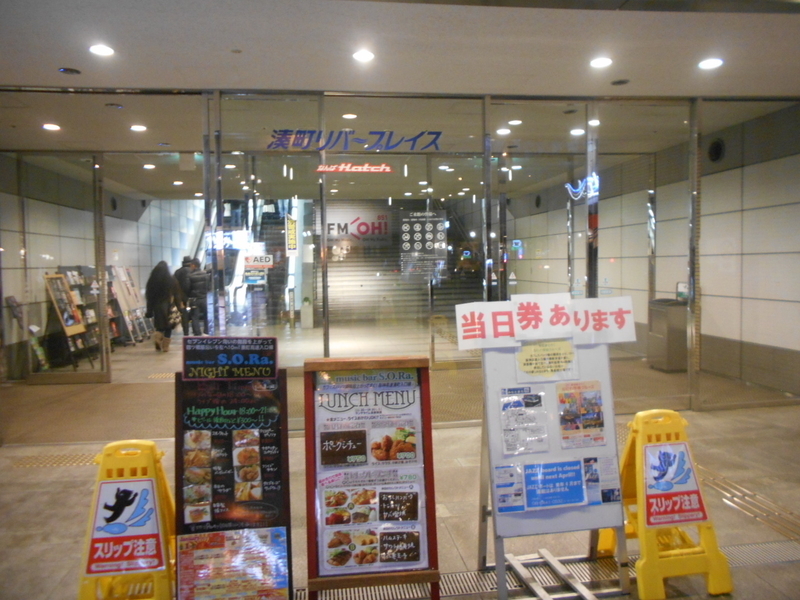 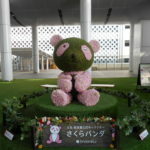 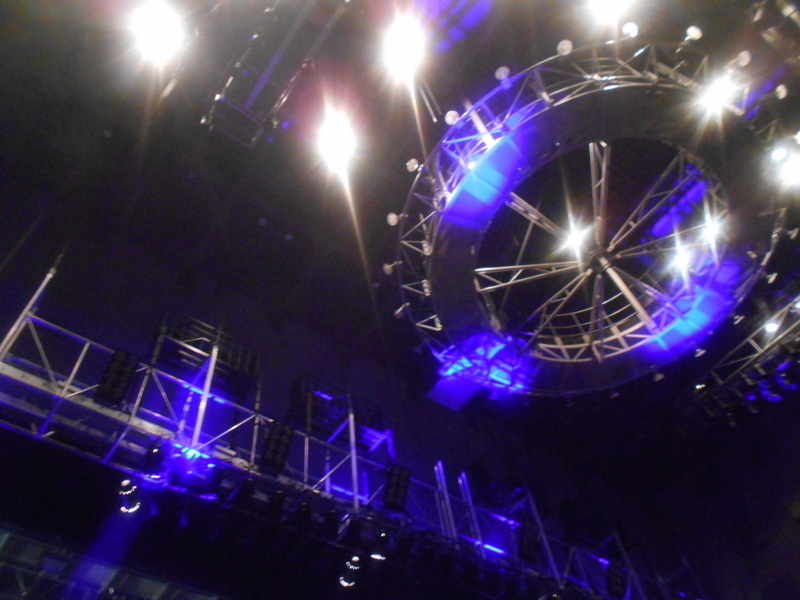 Hope they enjoy the rest of the world tour and after that, coming back to japan ASP.